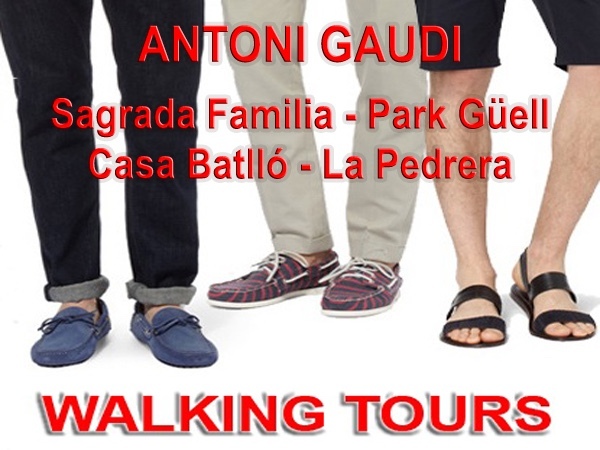 Excellent walking tour of Gaudi highlights. 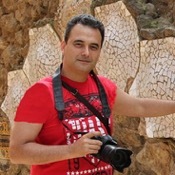 Francisco is a Barcelona local with in depth knowledge of Gaudi and his work. Very nice tour. Five Star. TOUR GUIDE RESPONSE: Thank you James. It was my pleasure to show you Gaudi´s work with detail. All the Best. Francisco M.